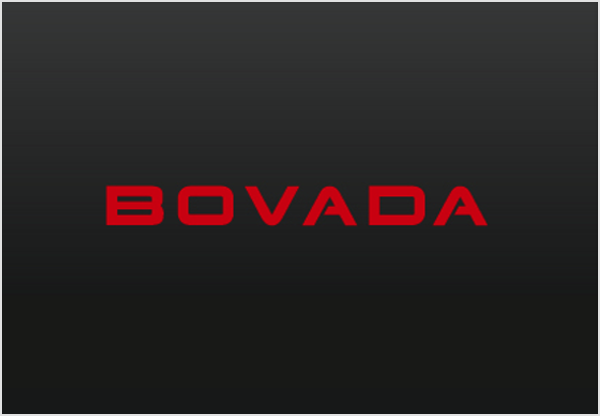 You are now being redirected to the official Bovada website. Click here if you are not redirected. BasicBet.com is a privately owned website that is not owned or operated by Bovada.